Junior wide receiver #6 Tshumbi Johnson (pronounced tuh-shum-bee) is a jack of all trades. Hailing from Immokalee, Florida, Johnson was a busy athlete in high school, playing lacrosse, basketball, and football. He was ranked the #39 athlete in the country as a dual threat QB. He chose the Bearcats over Louisville, among other notable colleges. In 2013 he redshirted. Then he caught the unfortunate injury bug, slowing down his career. He’s played in 12 total games thus far and has 4 receptions. 2016 marks a fresh start for the speedster and should allow him to see the end zone fairly often under Zac Taylor’s open offense. Although he broke a bone in his foot during camp and had a screw surgically inserted, nothing is going to stop Johnson. While projected to miss 8 weeks, he made it back in 5 weeks, and even saw action for a few plays at Purdue. Johnson credits his team for pushing him through a painful rehab, requiring 45-minute pool workouts, marble toe exercises, and other therapy 7 days a week. Needless to say, Johnson couldn’t stop smiling in excitement to play against Houston this week while 100% healthy. He rocks #6, after switching from #17. The coaches made him work for it, but after speaking with him, it was worth it. Johnson loves wearing a single digit number and plans to keep #6 for the rest of his time in Clifton. He credits learning from last year’s senior wide out corps. and their after-practice dedication as improving his receiver skills. Johnson is on track to graduate with a bachelor’s degree in criminal justice next semester. Tshumbi hopes to earn a medical redshirt and gain another year of eligibility next year so he can take master’s degree classes and continue playing football. When he is forced to hang up his cleats, he hopes to be a juvenile mentor for inner-city kids and help them make the right choices in life. Johnson rose up out of difficult circumstances in a tough area. He hopes to show young men and women they can also have a successful life despite the odds they are up against. When he’s not at practice or in the film room, Tshumbi loves to write music and play Madden with his teammates. Johnson has created a few rap mixtapes for his teammates and he loves writing music. 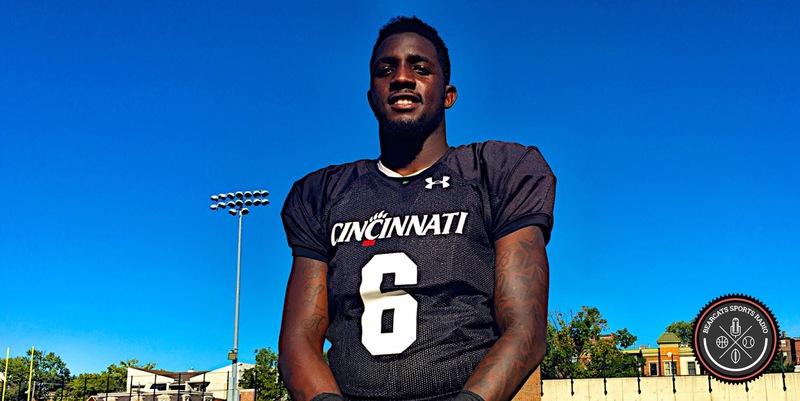 He actually makes songs with UC tight end DJ Dowdy, who lays down the beats for Johnson. Some of his musical influences include Future, Lil Uzy, Fetty Wap, and Kanye West. A little known secret is that Tshumbi also loves to fish. He grew up fishing with his grandparents. He brings a fishing pole wherever he goes, including Winton Woods as often as possible. He enjoys bass fishing the most due to their fight and the skill required to actually catch them. 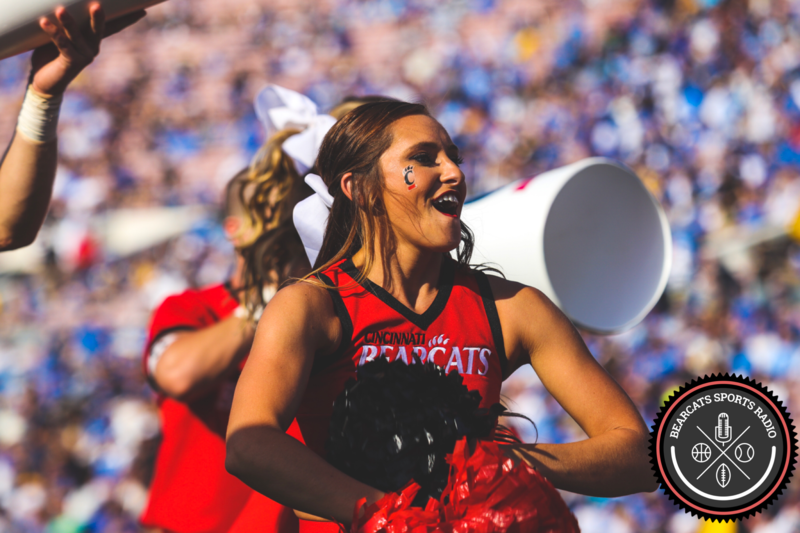 Rivalry Week: Will the Bearcats Rebound After Houston Problems?